A stunning pink and gold drip cake topped with synthetic roses, peonies and pearls. 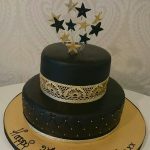 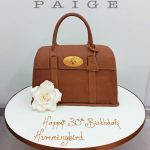 Drip cakes are perfect for all occasions and our team at DCBP can help design your perfect celebration cake. 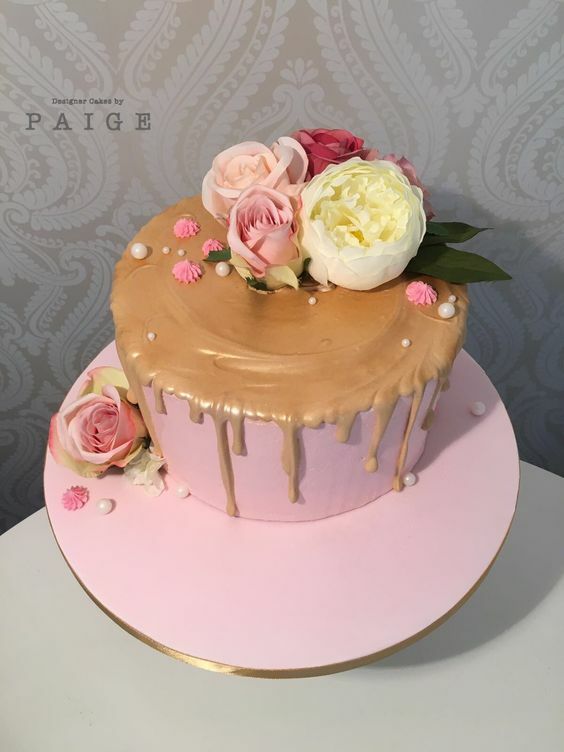 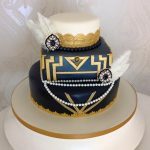 From over indulgent chocolate overload drip cakes to the super classy metallic floral drip cakes we can do it all! 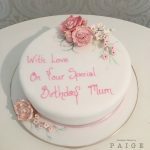 *based on 1″ by 2″ slices.